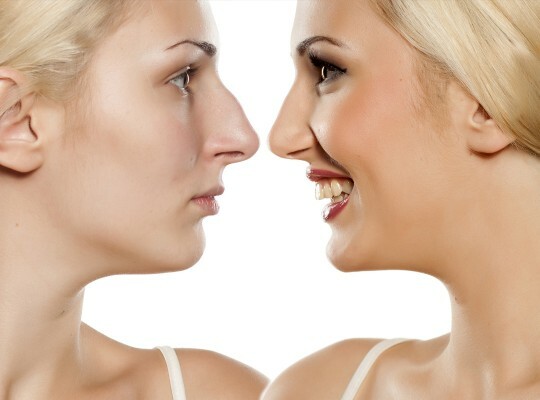 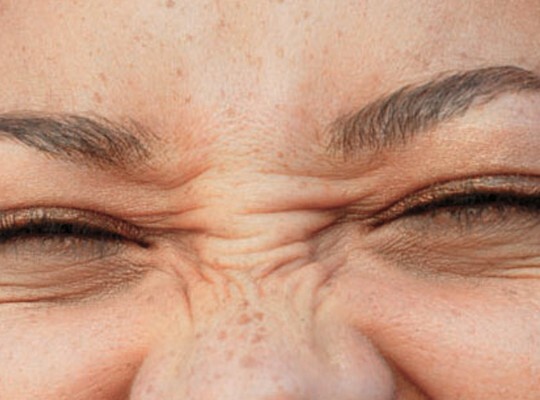 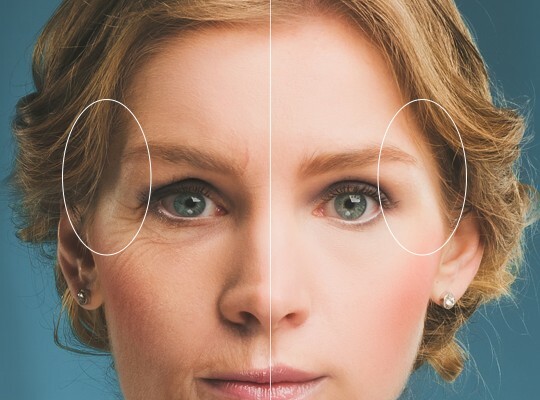 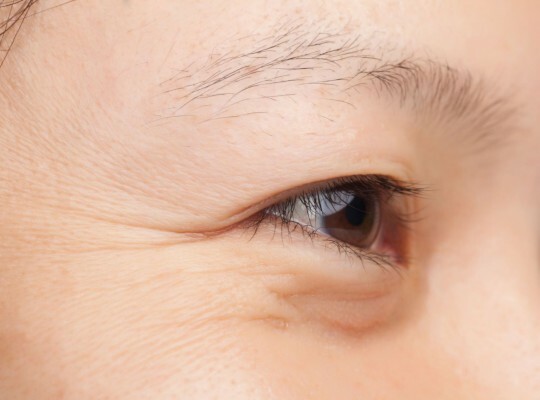 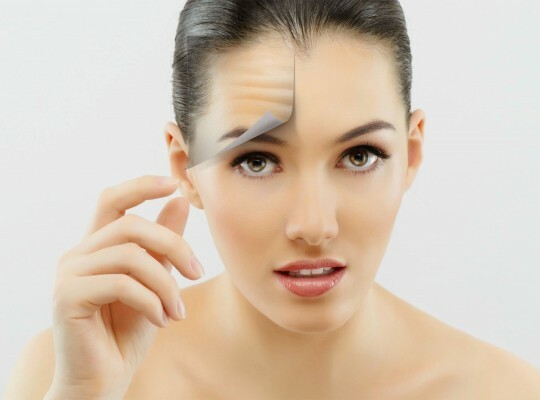 Horizontal lines which form across the ridges and sides of the nose, or ‘Bunny lines’, are a common site for wrinkles which can be easily dealt with. 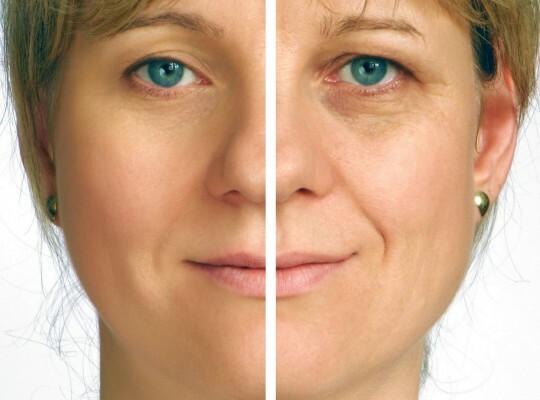 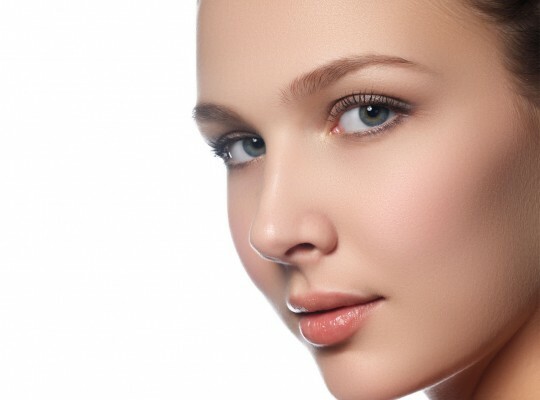 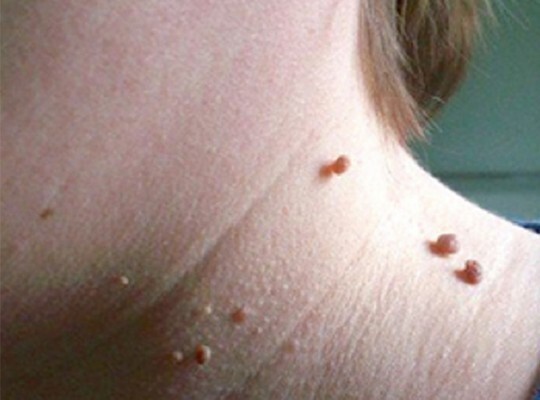 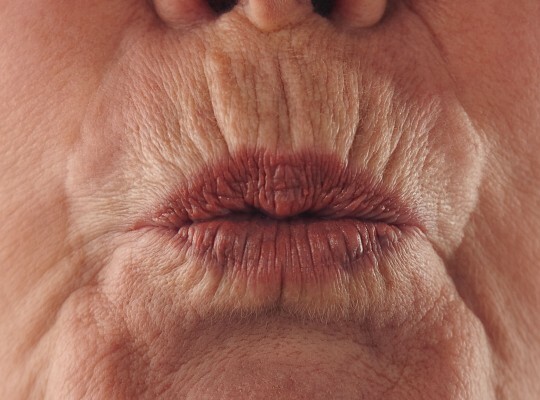 They form usually due to facial expression, and as your skin ages, they become more prominent. 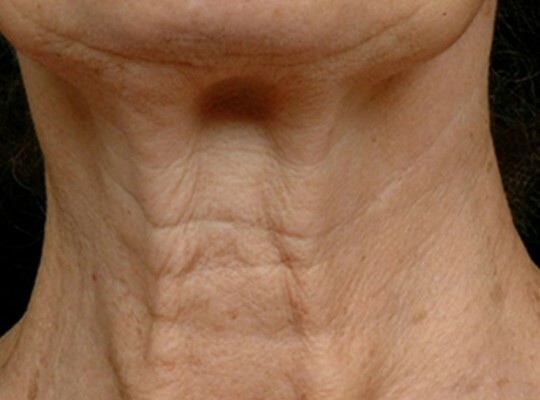 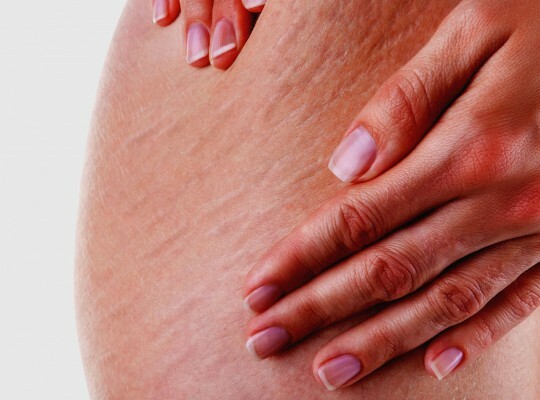 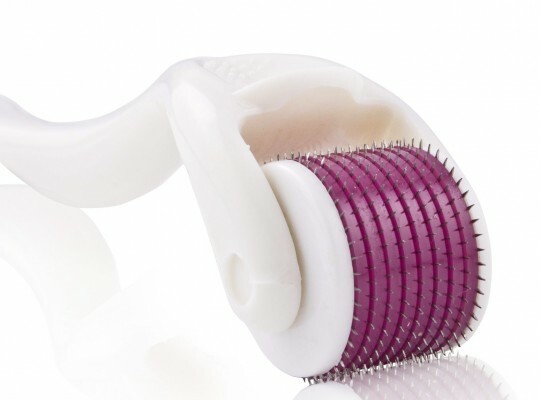 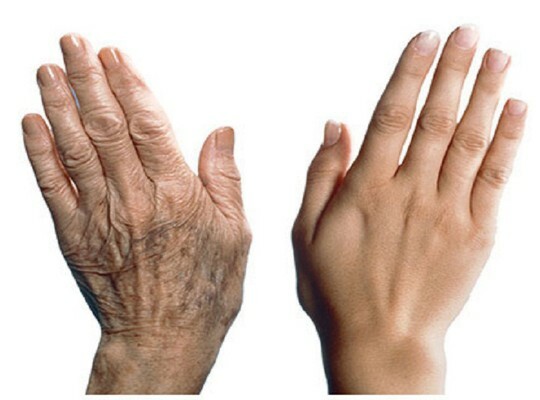 Although some people may not initially feel this to be a problem, the lines can become deeper and more pronounced, which in the long term can become more of a concern as the skin begins to show its age. 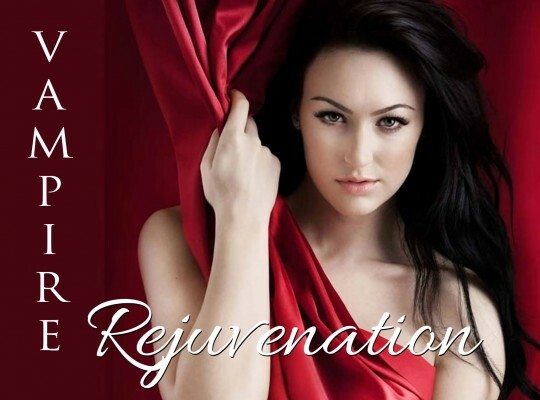 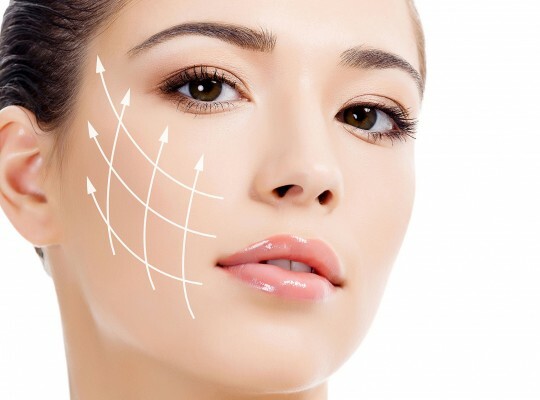 Here at My Skin Clinic, our medically trained Doctors will discuss with you the treatment options and how best to proceed to eliminate these lines. 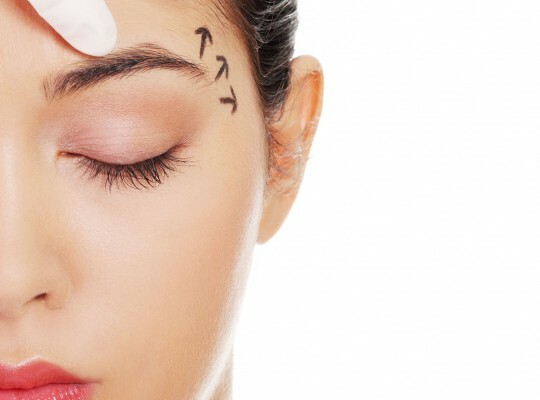 The process should be resolved within the same consultation, and you can leave knowing that these ‘bunny lines’ will trouble you no more.